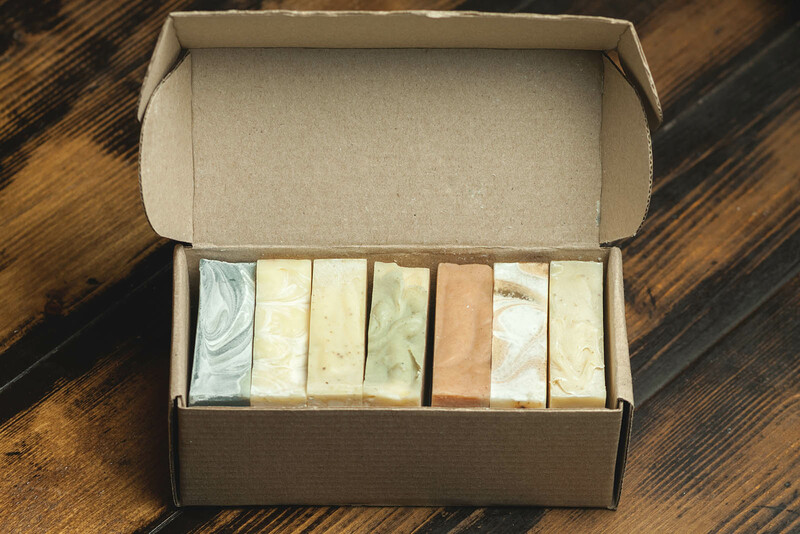 Amazing set of natural handmade soaps. Each bar cleans, moisturizes and tones up at the highest level! Just try and your skin will love it forever! Ingredients: palm oil, coconut oil, mustard oil, castor oil, sunflower oil, water, Sodium hydroxide, white kaolin, cineole. 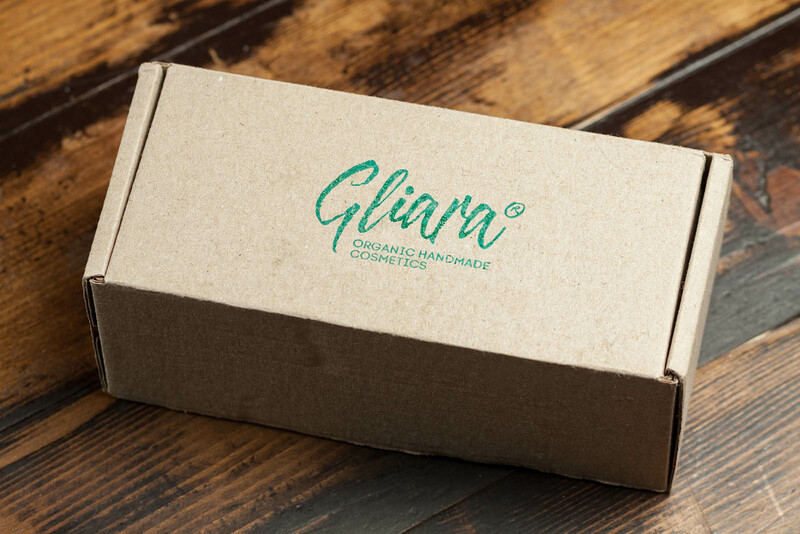 This wonderful cosmetic product gently cares of your hands, face and body, makes skin soft and elastic and has medicinal and healthy properties as well. White kaolin is well-known as antiseptic revitalizer, so it effectively removes facial blemishes. Cineole takes strong antiseptic effect, revitalizes and recovers skin. Five base oils perfectly moisturize, tonic and soften skin. 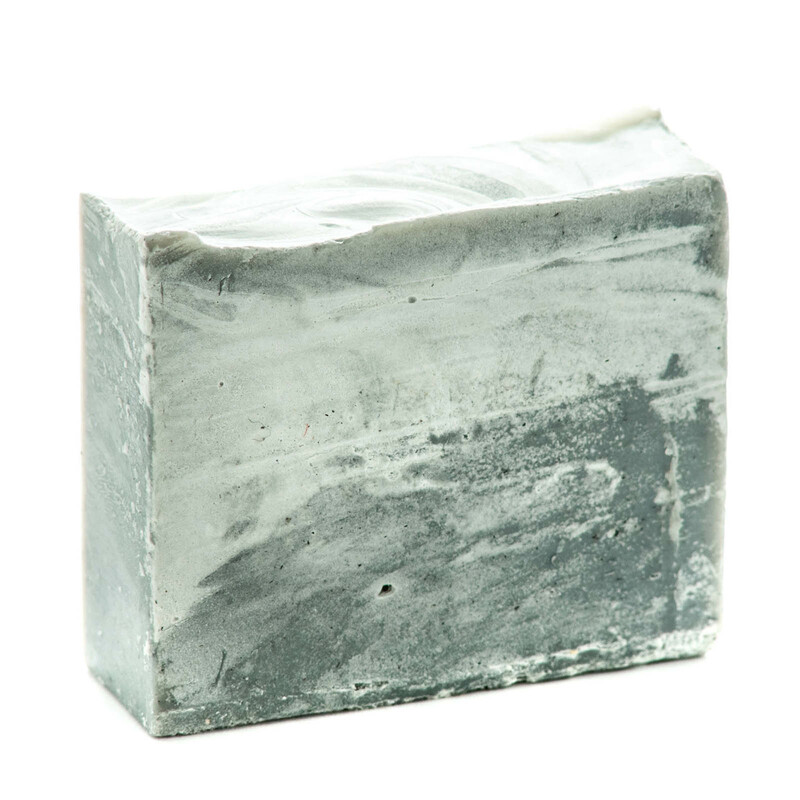 Because of white kaolin, soap can be used as light exfoliant even for very delicate skin care. Essential eucalyptus oil adds soft fragrance, breathing of which sets for positive vibes. Regular use of this soap makes skin clean, soft, tended and healthy. Purpose: washing of hands, face, body Effects: cleaning, moisturization, tonic effect Recommended for oily, combined and problem types of skin Aroma: light, fresh, green Weight: 70 gm Attention! Allergy-predisposed persons should use it with care. Soap does not.. Ingredients: palm oil, coconut oil, mustard oil, castor oil, sunflower oil, water, Sodium hydroxide, ground coffee beans, cocoa. It is perfect cosmetic product for washing hands and face or taking a shower, as light coffee fragrance will follow any of these actions. 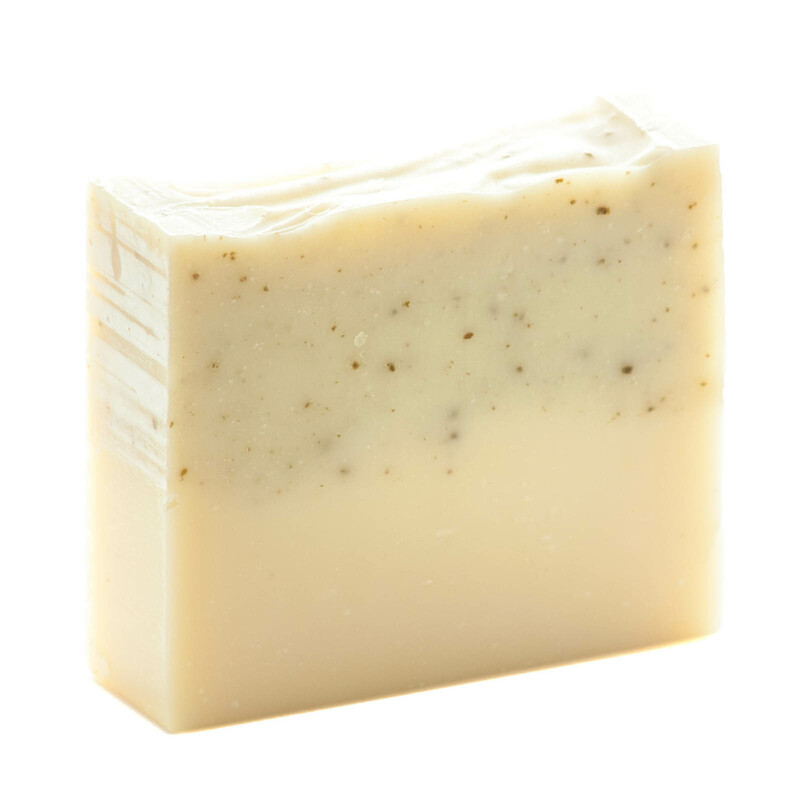 Functioning as a scrub, this soap provides with extremely tender skin cleansing, without overdrying it. Ground coffee beans delicately remove dead skin cells, and oils of coffee and cocoa moisturize skin, preventing premature aging and filling skin with vitamin E and antioxidants. 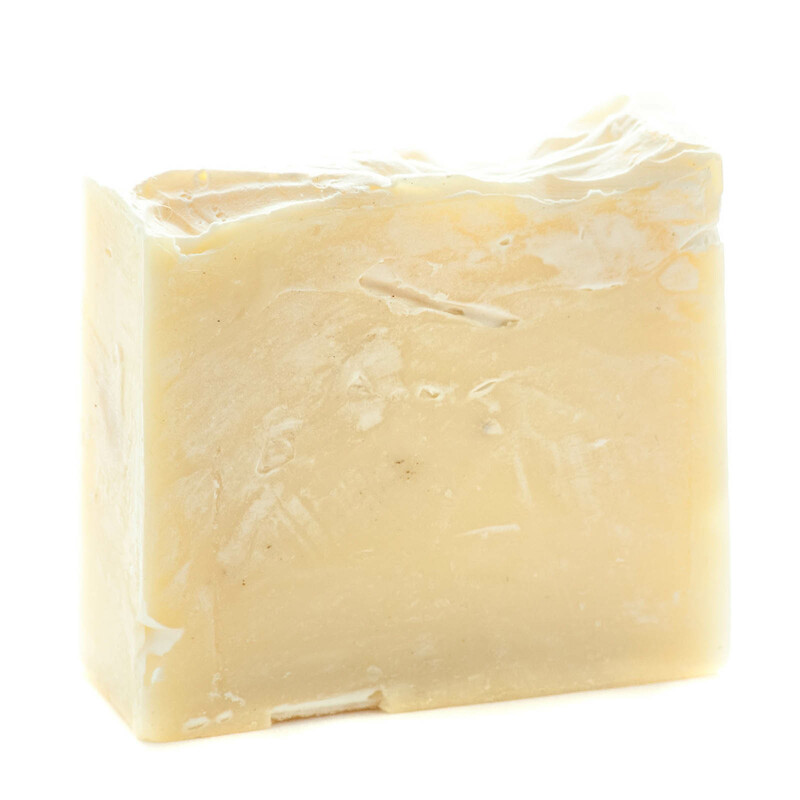 Cocoa butter heals slight wounds and fissures and makes nice tonic effect due to caffeine. 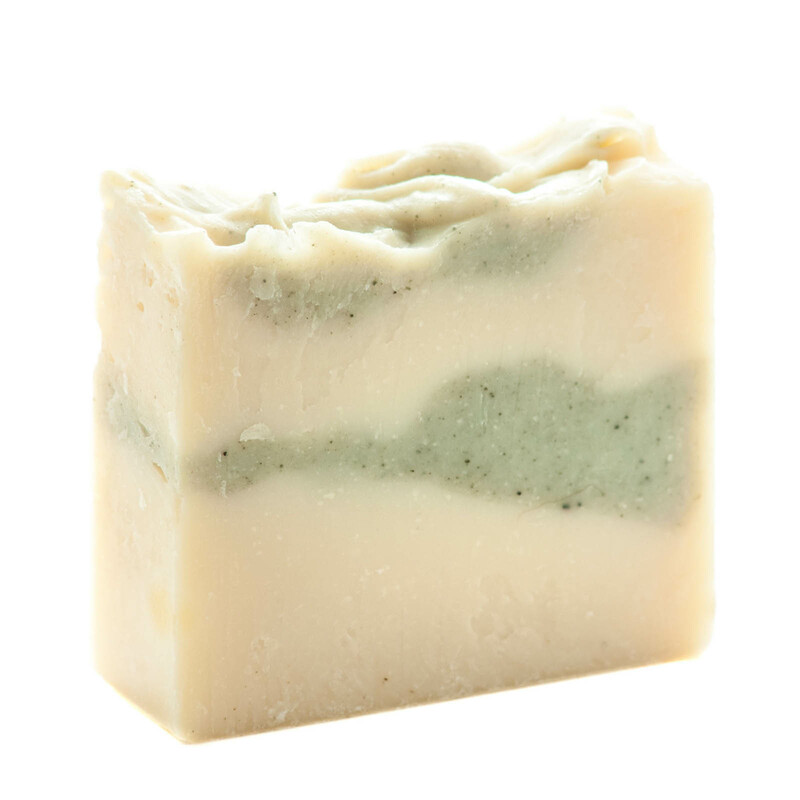 Natural soap refreshes skin, makes it soft and silky. It also enhances effect of cosmetic products, which will be used after the soap. Purpose: washing of hands, face, body Effects: deep cleaning, tonic effect, slowing of the skin aging process Recommended for normal and combined types of skin Aroma: light, fresh, coffee Weight: 70 gm Attention! Allergy-predisposed persons should use.. Ingredients: Palm oil, coconut oil, mustard oil, castor oil, sunflower oil, water, Sodium hydroxide, white kaolin, fir needle oil, pine brew. Fir needle oil has wide spectrum of antiseptic action. It conduces skin resurfacing, moisturizes and protects from negative external influence, as pine is natural source of vitamins and phytoncides. 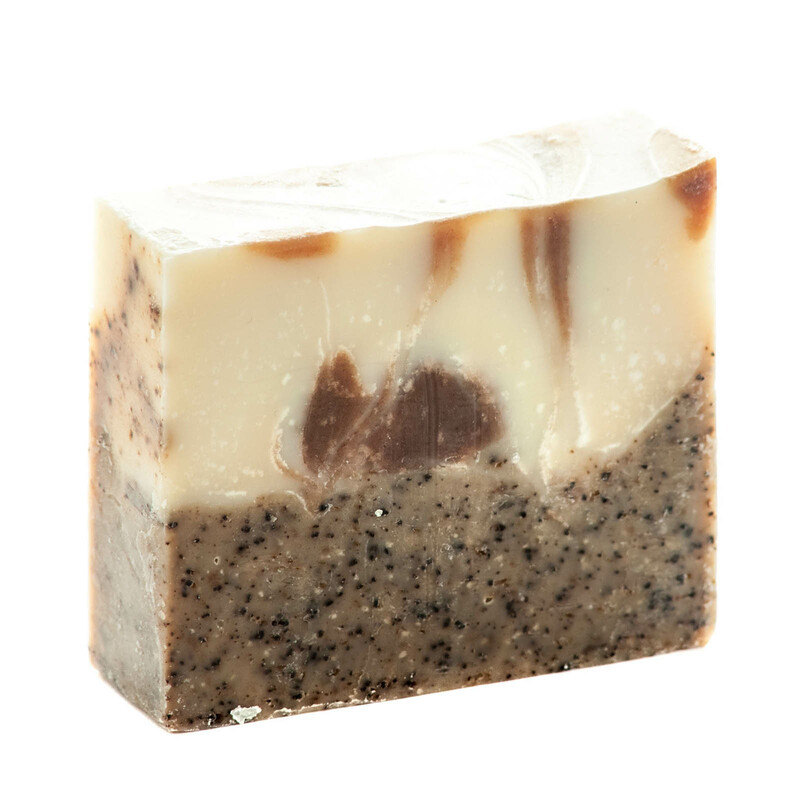 Regular use of this soap tones skin up, relieves of little winkles, make skin glowing and well-tended. White kaolin is known as antiseptic revitalizer and antibacterial remedy. It effectively deals with often inflammations and neutralizes causative agents of inflammatory processes. Pine brew conduces cleaning and recovery of problem skin. You may wash a head with this soap, so then hair roots will be strengthened and hair will gain healthy shine. This cosmetic product will be appropriate for using in bath-house or sauna as natural fragrance and deodorant. Purpose: washing of hands, face, body Effects: cleaning, tonic and relief effects Recommended for normal and combined types of skin .. Ingredients: Palm oil, coconut oil, mustard oil, castor oil, sunflower oil, water, Sodium hydroxide, red clay, lavender oil. 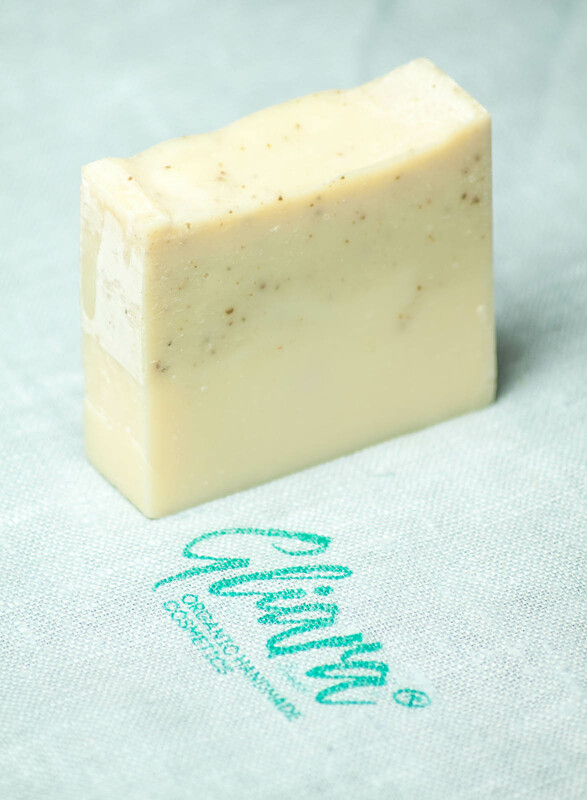 Delicate soap with especial ingredients provides skin with maximum comfort and care. Red clay perfectly cleans and tones skin up, removes inflammations, moisturizes and soothes it. Besides, it has anticellulite qualities and makes skin soft and elastic. Lavender oil takes strong antiseptic effect, revitalizes and recovers skin. This oil is highly recommended for problem and dry skin and can be used even for dermatitis and tetter. 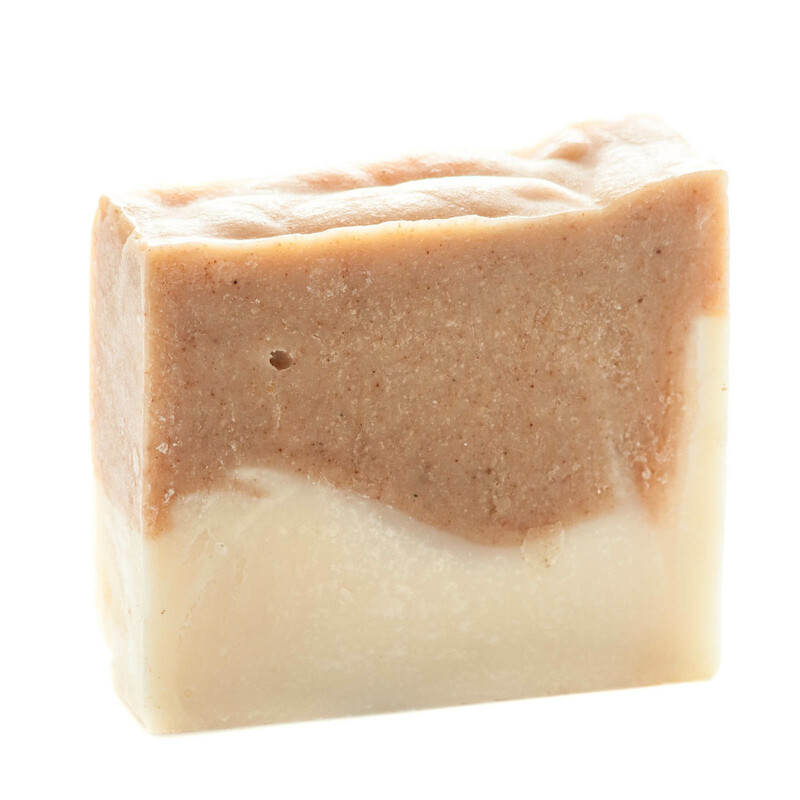 Smoothing effect of this soap will be also great after sunburns or insect stings. Light flower fragrance will make using of soap very pleasant and even the most sensitive skin will be happy after cleaning. Purpose: washing of hands, face, body Effects: cleaning, tonic effect Recommended for dry sensitive skin Aroma: light, fresh Weight: 70 gm Attention! Allergy-predisposed persons should use it with care. 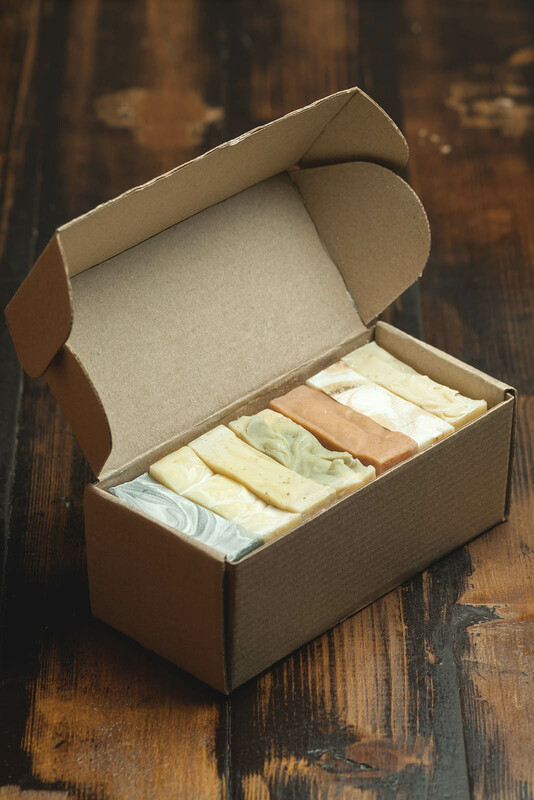 Soap does not contain animal fats, synthetic colorants and ..